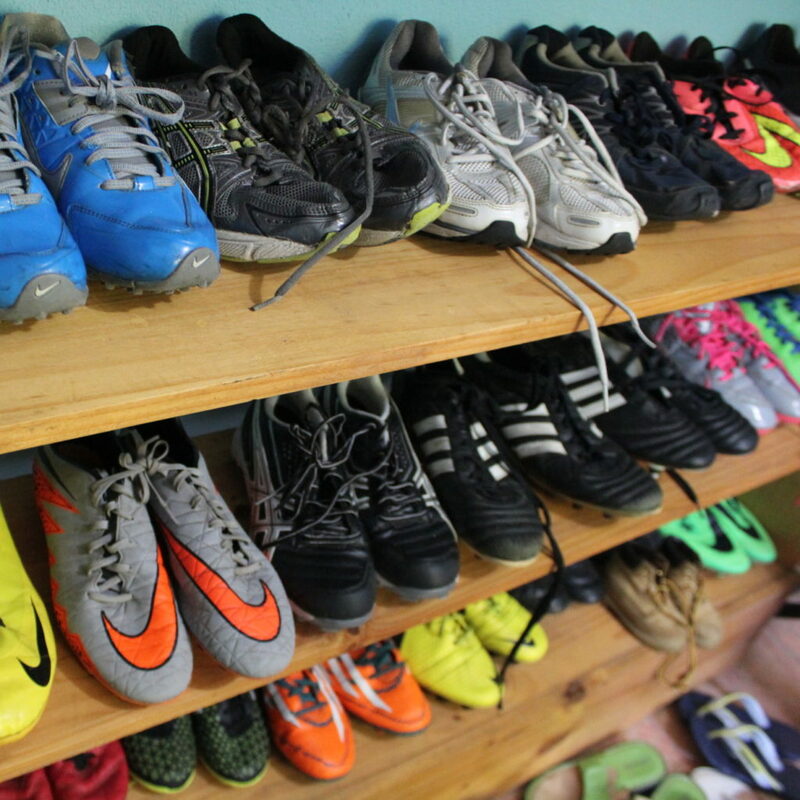 The Venado Community Center is a platform for community-driven initiatives. It is a fun and safe place for community members to gather, learn, and express themselves. The center is made up of two houses renovated in January 2014 with the help of 30 volunteers from Venado. The center is staffed in the afternoons by our Community Center Manager, Carmen Leal, and Assistant, Cindy Arroyo, who are both residents of Venado. Thanks to our internship program, international volunteers have kept the center open full time. 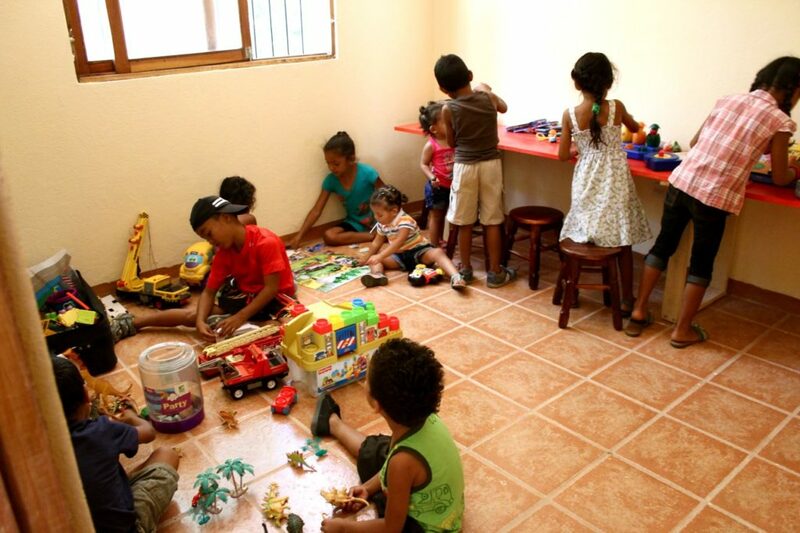 During a typical day at the community center, you’ll find the computer room and the children’s center open from 4-6pm. The center is filled with laughs, smiles, singing, and dancing. 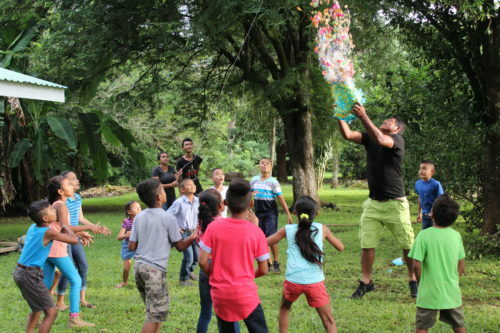 Some larger events are also hosted at the center, including Dia de Ninos, where 150 people gathered to celebrate Venado’s children and the annual Christmas Party where every child receives a present. 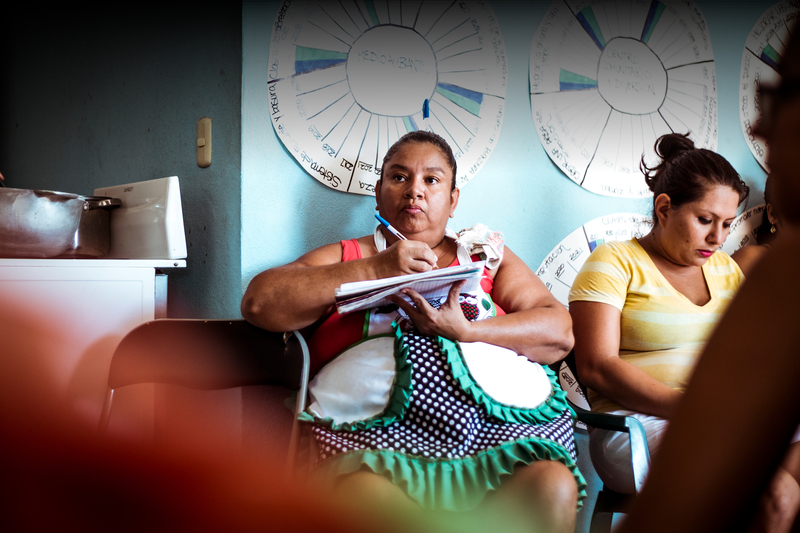 Clara Vista works with local community members to create their own businesses and support their families. In 2017, we hosted a training program where 15 women created business plans for their own initiatives. Since then, the Municipality of Santa Cruz has hosted monthly meetings to check in on their projects and provide a forum to discuss their challenges. 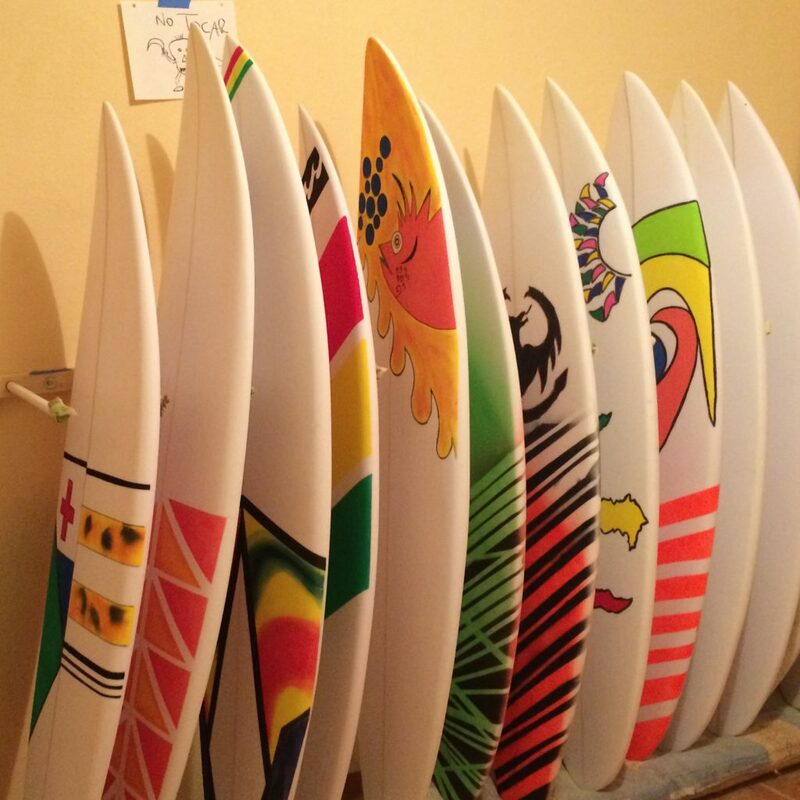 Having a strong sense of community is important to Venado and they have identified “fun” as a priority. Since 2017, the Fun Committee has organized community events such as movie nights, Dia del Ninos, and the annual community-wide Christmas party. Clara Vista has worked on environmental projects in Venado since 2011. Over the Venado has one four blue flags through the National Blue Flag program. 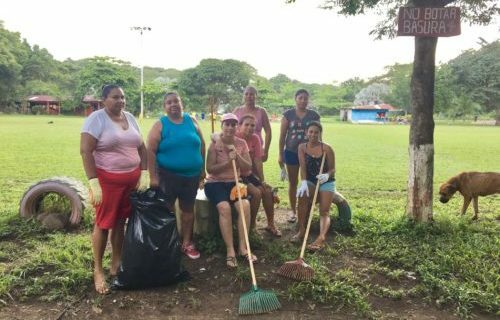 Venado has an active cleaning committee that hosts monthly cleaning campaigns across the village.